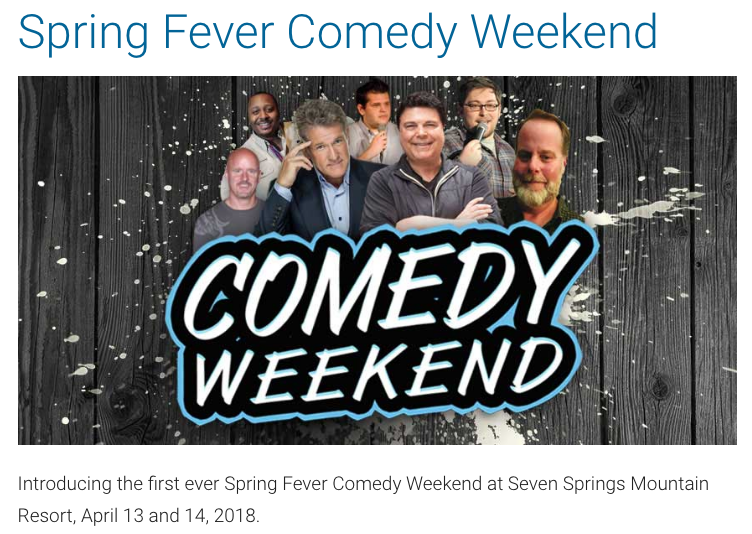 Introducing the first ever Spring Fever Comedy Weekend at Seven Springs Mountain Resort, April 13 and 14, 2018. 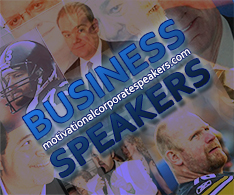 The fun and laughter start on Friday night with extraordinary Craig Karges who combines the art of magic with the science of psychology and the power of intuition to create the impression that nothing is impossible. Tables float, minds are read, metal bends and your imagination is challenged because you won’t believe your eyes! It’s well, extraordinary! 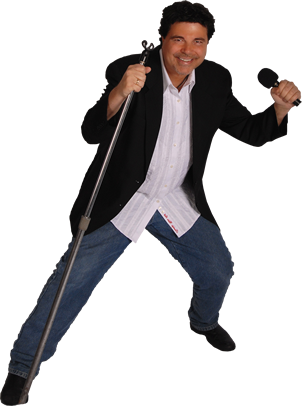 Saturday night features host Jim Krenn with five of your favorite comedians all doing 20-minute sets in the Matterhorn! 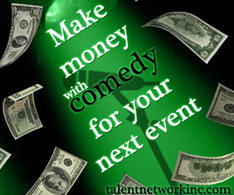 This hilarious lineup includes Colin Chamberlin, Bil Benden, Shaun Blackham, Ray Zawodoni and finally, T-Robe! Many people have always wanted to go bowling with a comedian, so we are offering you that chance this weekend! 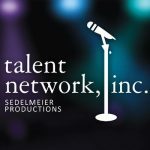 If you stay on the Spring Fever Comedy Weekend lodging package for two nights, you also get to attend an exclusive special event with a few of the comedians! “Bowling with Comedians” will give you the chance to get up close and personal and possibly give the comedians a chance to laugh at you for once if your bowling skills don’t measure up! Just kidding, come have a drink and hang with the crew.